Tom oversees operations of Heritage Center arts facilities. Most recently, he completed nearly twelve years as executive director of the Schauer Arts and Activities Center in Hartford, Wisconson. Originally from Dubuque. Korissa Clark serves as office manager to Heritage Center and Department of Fine and Performing Arts. 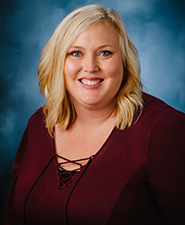 She earned a bachelor's degree in psychology from the University of Wisconsin-Platteville and is currently pursuing a masters in management-communication from University of Dubuque. 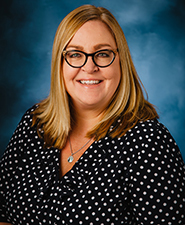 While in college, she worked for the University Box Office and Center for the Arts at UW-P. Clark previously worked for the Girl Scouts of Eastern Iowa and Western Illinois before coming to the University of Dubuque. 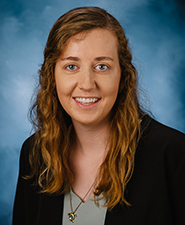 Alex Kline serves as the audience services graduate assistant to Heritage Center, overseeing all box office operations as well as managing the front-of-house during all performances. She earned a bachelor of business in human resources from the University of Dubuque. While in college, she worked for the Farber Box Office and was involved in many organizations on campus. Kline is now pursuing a masters in management-communication at the University of Dubuque. She is originally from Brooklyn, Iowa. 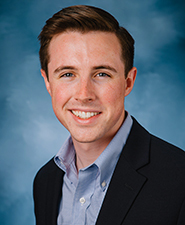 Liam Ladewski serves as the student engagement graduate assistant to Heritage Center. He recently earned a bachelor's degree in business administration from Loras College and is now pursuing a masters in management-communication from the University of Dubuque. Previously, he worked for the University of Notre Dame DeBartolo Performing Arts Center Box Office and the audio/visual departments at Loras College and Ave Maria University. Ladewski also serves as the lead flute and Irish tin-whistle player for touring Irish band Kennedy's Kitchen, based in South Bend, Indiana. Victoria manages the box office and front-of-house operations. She earned her bachelor of music merchandising from the University of Wisconsin Oshkosh and before coming to the University of Dubuque, spent six years as the director of operations and orchestra personnel at the Dubuque Symphony Orchestra. Randy Schultz supervises all technical and back-of-house operations including lighting, sound, staging, and rigging. 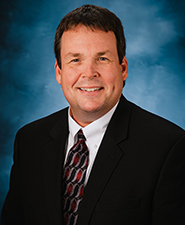 Randy holds a degree in architecture and recently completed fourteen years as Technical Director/Facilities Manager at the Schauer Arts and Activities Center in Hartford, Wisconsin. 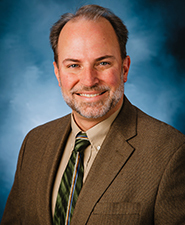 Previously, he worked in similar capacities for organizations including UW-Whitewater Young Auditorium and the Jefferson (WI) Council for the Performing Arts.